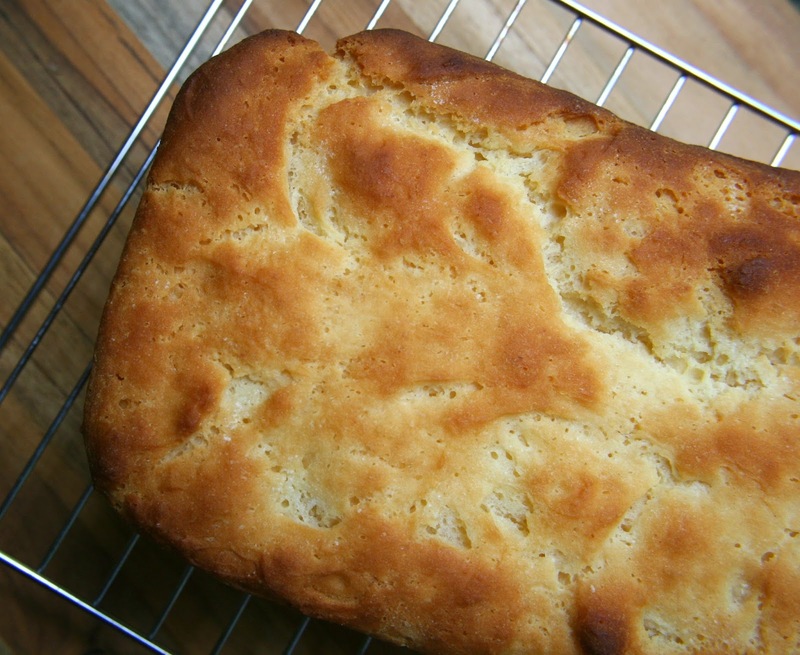 Best Homemade Gluten Free And Dairy Free Bread Recipe! Happy Friday Friends!!! Things have been crazy here the past two weeks with house repairs. I will spare you the details and my wallet woes. I was asked by one of my favorite BLENDS if I would share a recipe for something that is hard to re-create gluten free. 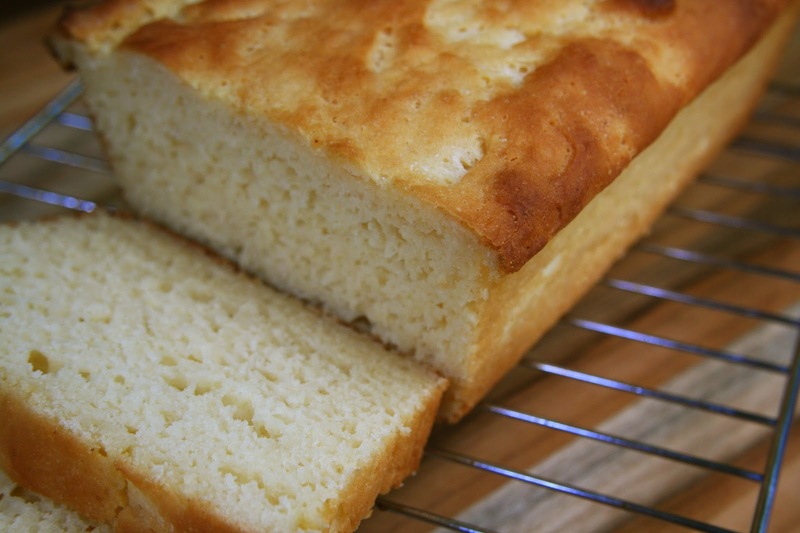 So, I shared a new super easy, gluten free recipe! Head over to Lindsay's site to check it out! I will be sharing this on next week's Gluten Free Wednesday. I’m letting health and fitness people know about a new company (BlendFresh™) now in pre-launch by Blentec (the blender company). Official launch will be 12 July 2014. They will be introducing a new line of organic, raw, fresh-dried (not freeze-dried; all vitamins and phytonutrients remain intact), line of whole foods. Shelf life of 3+ years. Portable, quick to serve. 7 blends: fruits, vegetables, protein, seeds & nuts, probiotics, etc. I'd be happy to share more with those who are interested. Ugh! Looks so fresh and moist and YUM! I would not be able to stop myself from eating the entire loaf! you are the best, seriously! I saw this on Lindsay' site and couldn't help but gasp. 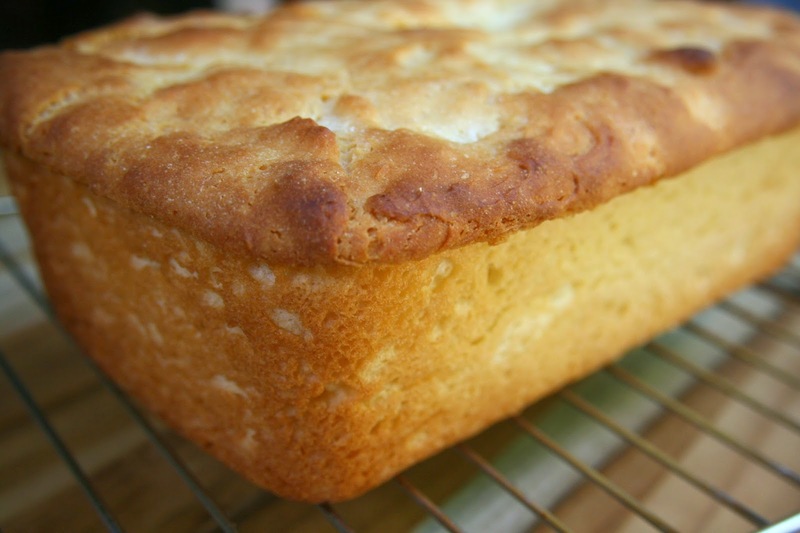 Bread is beautiful, especially yours, but baking is so cathartic too. You've got skills, my dear. very nice blogs we hope to really like this information.